You are invited! 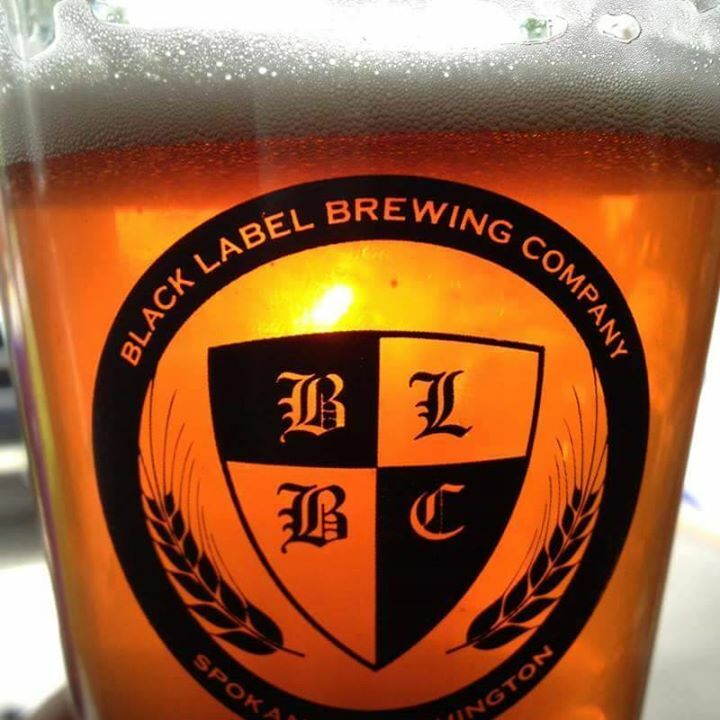 Join Greater Spokane Progress (GSP) for our monthly Pint Night happy hour at Black Label Brewing every third Wednesday of the month from 5-7pm. Please invite your staff, board members, colleagues, and friends to join you.